Purification standards for high purity water are strict compared to municipal water requirements. Purified water systems are highly customized based on the amount of water needed, quality level required, application of the water. As a result, we recommend locating your nearest Culligan man to get a better understanding of the water purification technology available for specific applications. The following information gives a short representation of just what Culligan offers. An important factor when choosing the best water treatment technology for high purity water systems, is to specify the level of purity required for the purified water. 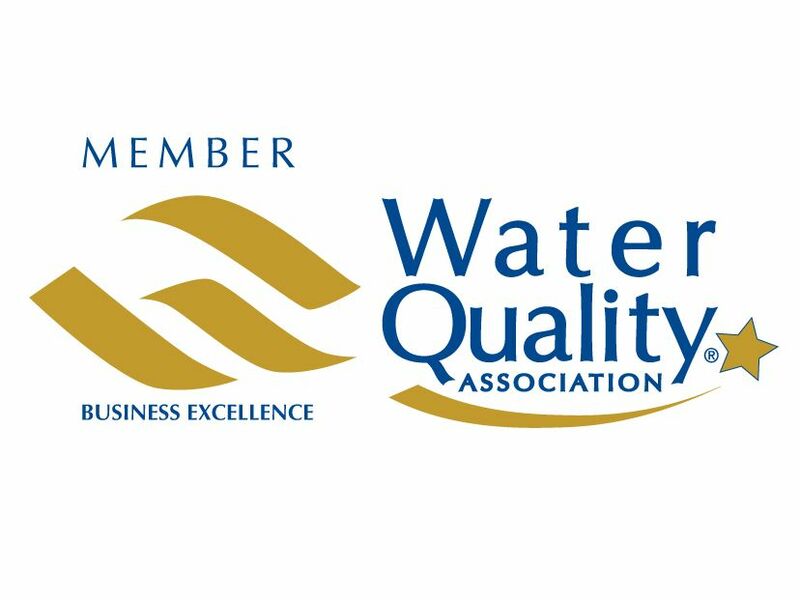 Culligan has the staff and technology to meet NCCLS, USP, and USP-WFI water quality standards.